There are three candidates, Marissa Smelley-Abbott, Christa Heiner, and James McGehee, running for two positions on the GISD Board of Trustees. Early voting will be held April 22nd through the 26th from 8:00 a.m. until 5:00 p.m., and April 29th and 30th from 7:00 a.m. until 7:00 p.m. Election day is May 4th from 7:00 a.m. until 7:00 p.m. You may cast your vote at Godley City Hall, 200 W Railroad St., Godley, TX 76044. Please join us on April 20th at 11 am, as we dedicate our Agricultural Education Building to honor Mr. Jack Rowland for his 44+ years of service to our Godley agriculture program. The ceremonies will be held in the Middle School Commons area. Please click on the article headline for more information. Meritt McKittrick will be recognized at the Texas Rangers Game! 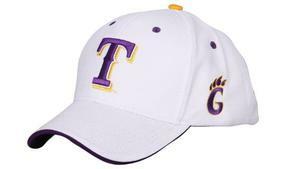 This will take place on Godley ISD night, April 14th, during the pre-game events. Get your tickets now and be there early to support our community. Join us for early registration for the 2019-20 school year during our annual Pre-K & Kindergarten Roundup on Friday, April 5 at the Godley Elementary Campus. Happy Spring! Our mild but gloomy winter is coming to an end and hopefully we will have lots of sunshine just around the corner. The last three months of the school year are always super busy and this year will be no different. 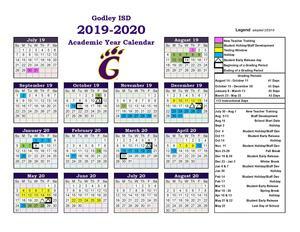 All of us here at Godley ISD are looking forward to this busy time and having a strong finish to what's been a great school year. Enjoy reading past, present and future events going on in our district. 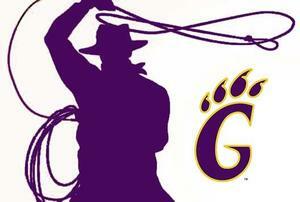 We wish everyone a restful spring break. 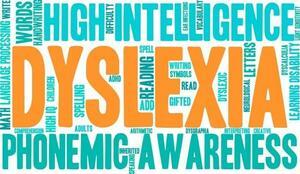 Parents, please join us for a roundtable discussion about Dyslexia on Wednesday, March 27, 2019. Read the full article for more information. Have you always wanted to give back to your community? Being a school bus driver is the perfect way to do just that! 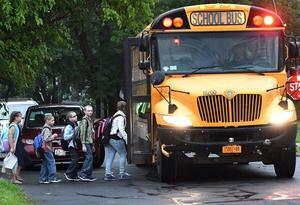 Being a school bus driver has been recognized as one of the best part-time jobs in the nation! Pay starts at $14 an hour plus insurance and benefits. Call 817-389-3235 to start your journey today! 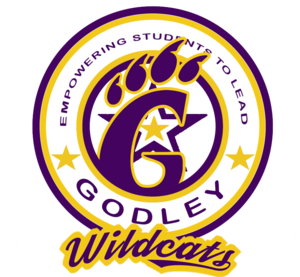 Sunday, April 14th is Godley ISD night at Globe Life Park. Spend the night with fellow Godley families cheering on your Texas Rangers. Download the flyer here. The 2019-2020 Academic Calendar was approved Monday night by the school board.